Search by lyrics: Until now, users could ask Siri to play a specific song. 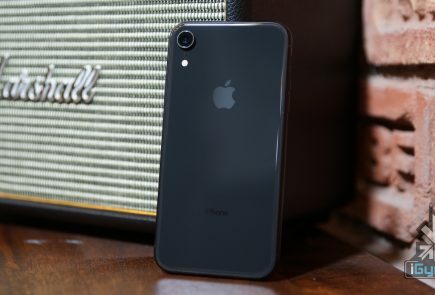 Now, you can ask Siri to play any song. Even if you can’t remember the name. Just say “play the song that goes like this…” and Siri will do the needful. Set multiple timers: This is a big boon for those who are working on a project with multiple steps or someone setting up for a big dinner party. 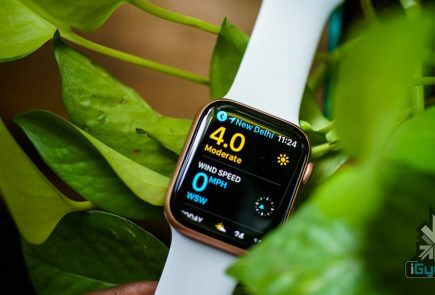 With multiple timers, you can ask Siri to keep you on track for getting that cake out of the oven, making sure you switch on those new lights and much more. 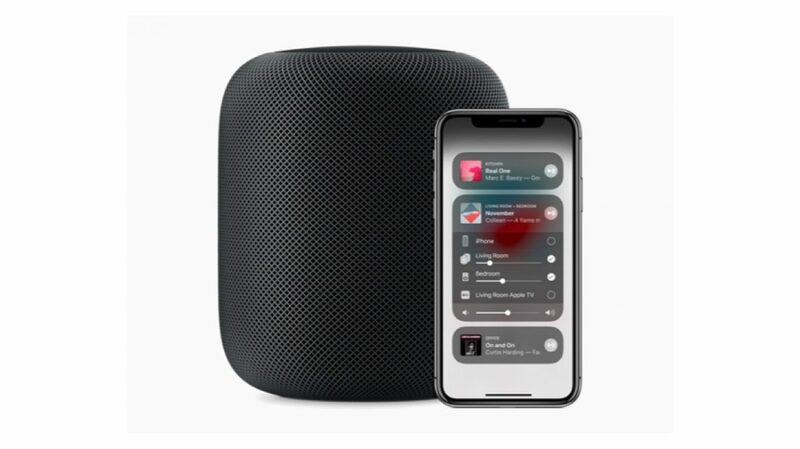 Make and receive phone calls: Now, HomePod lets you make and receive calls directly. You can also ask Siri to know who called incase you missed a call. To make a call, you can speak out a number or the name of the person you want to call. Find my iPhone: This feature lets you ping for your iPhone in case you cannot figure out where you left it. This is already available in the Apple Watch. 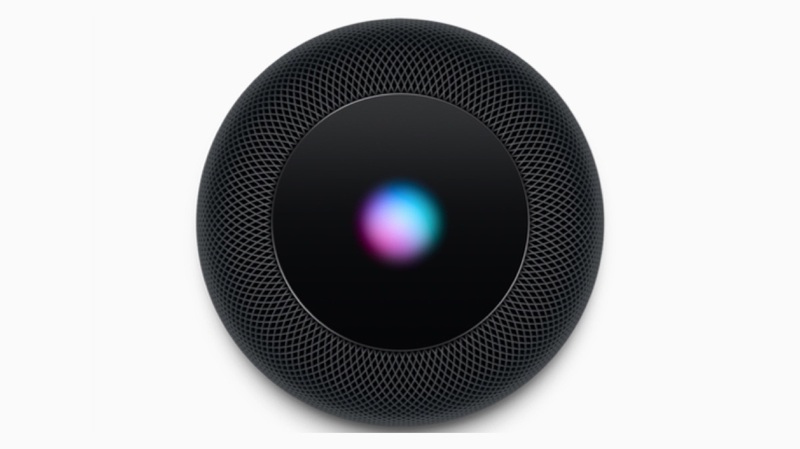 Siri Shortcuts: HomePod users will now be able to set multiple actions into play with just one command. This is pretty similar to Alexa and Google Routines. What this means is you can program Siri to perform multiple actions using a single command. For example, “Hey Siri, good morning” is a single command. 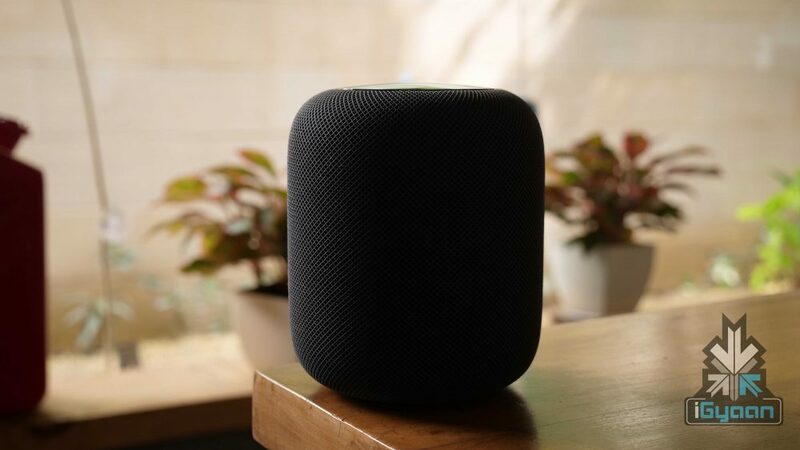 With this Siri could order your morning coffee, turn on your kitchen lights and share your calendar appointments for the day. The launch date for this update is not known. 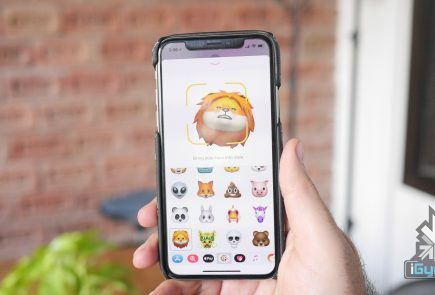 It is expected around the time the iOS 12 is rolled out. That is on 17th September. Apple has not announced the update for India.